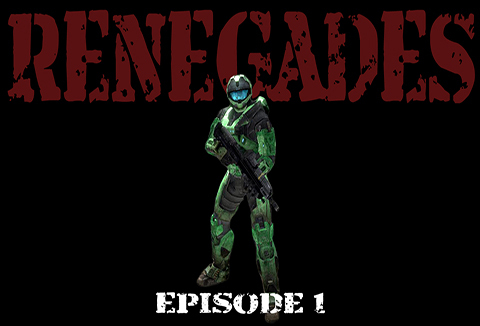 And here we are, our first official release of Renegades content! This week, the one that starts it all, Episode 1, will be gracing your screens! We hope you like you what you see, and we hope to see you back here in one week for the official release of Episode 2 of Renegades!